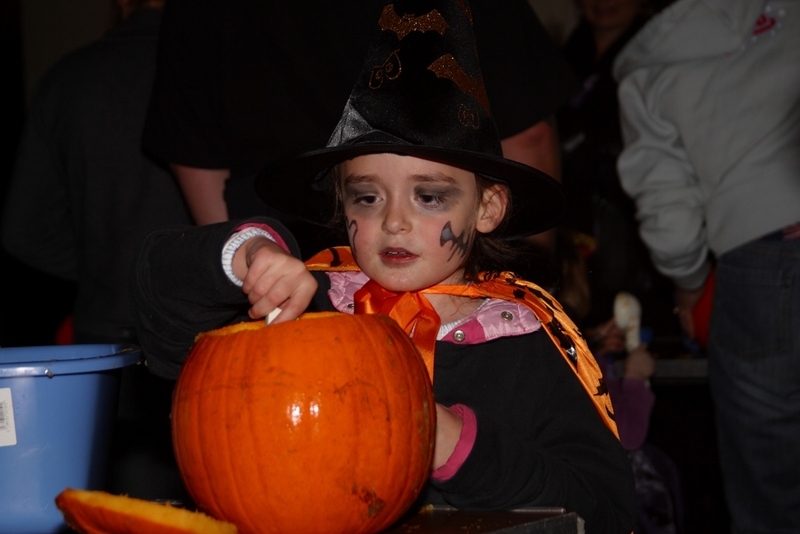 There promises to be plenty of half-term 'spooktacular' fun taking place in Tamworth, Staffordshire, with which to keep families entertained over the coming week - from spooky haunted castle and pumpkin carving to candlelit tours and lantern making. 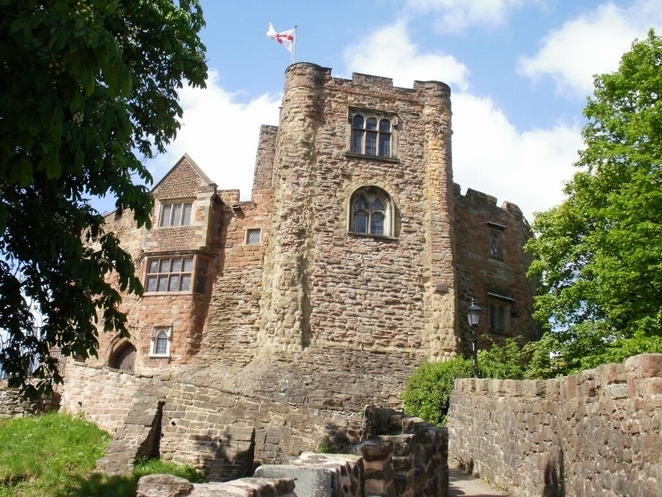 Halloween is a great time to discover and explore ancient Tamworth Castle and encounter some of the resident ghosts said to haunt its walls. The medieval castle will be inviting visitors to take part in a variety of Halloween-themed activities for all ages this half-term. The fun starts on Saturday 27 October with a children's Halloween evening hosted by the Friends of Tamworth Castle. The whole family is invited to come along, get dressed up in your spookiest costume, and enjoy the ghostly goings on around the castle. There is also a free pumpkin lantern for all paying children. Pre-booking is essential. Tamworth Castle's haunted spooktacular returns on October 28 until November 2 for a week full of ghostly fun. 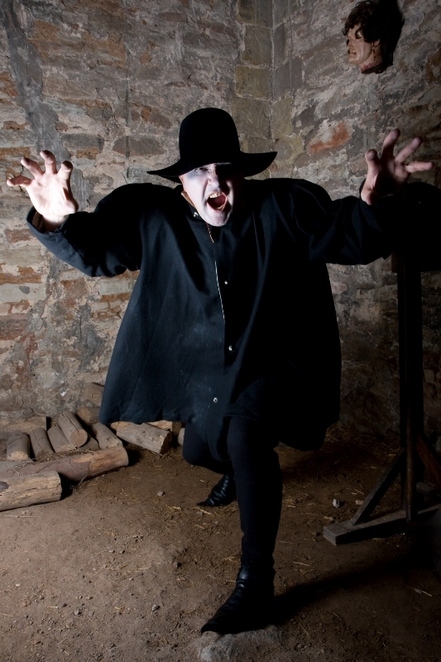 Encounter a series of creepy characters and activities as you tour the castle. More details on the events, prices and tickets for Tamworth Castle can be found at: www.tamworthcastle.co.uk/events Youngsters are also being invited to attend free drop-in workshops during half-term where they will be able to make special lanterns to carry in this year's Christmas Lantern parade. A series of open workshops are being held in Ankerside Shopping Centre in Tamworth on November 1 and 2, with sessions at 10am-12pm and 1pm-3pm both days. Popular Tamworth artist Maggie Carney will be on hand to help children build and paint a card lantern to carry in the parade. Youngsters are then invited to collect their lanterns, which will be fitted with glow sticks and mounted on six-foot canes, from the Castle Grounds Bandstand at the start of the parade on November 25. A further event takes place on October 26 with Tamworth's final 'Streets Eats and Beats' event of the year which takes place in St Editha's Square from 5.30pm. This event will be hosting world street food traders, bars, local acoustic musicians and DJs. At the same time, Middleton Hall near Tamworth will be lit by candles from October 25 to October 31. Visitors are invited to learn about the building's history and prepare for tricks and treats as they explore the hall. There will be Halloween craft activities and games for all ages, plus spooky stories about the ghost that is said to haunt the hall. People looking for pumpkins to commemorate Halloween are invited to visit Planters Garden Centre or Manor Fruits Farm in Hints from October 20 to October 31. And if you fancy a boogie this Halloween, then you will be in for a treat at Bolehall Manor Club on Saturday 27 October at 7pm when Tamworth's Mayor and Together 4 Tamworth presents 'Dance to the Decades Halloween Fancy Dress Disco' (adults only event).